Very good value and near to where I wanted to be. Very happy with staying at Budget Ibis Torun. Rooms were very clean, very quiet. Great location. Staff very friendly. Very impressed and would definitely stay again. Very good service, air condition did not work? bed a bit hard, miss a water boiler in the room. Very good placement and a very nice price for the room. Not really much to complain about. Standard ibis budget quality as we use to. Everything was perfect! 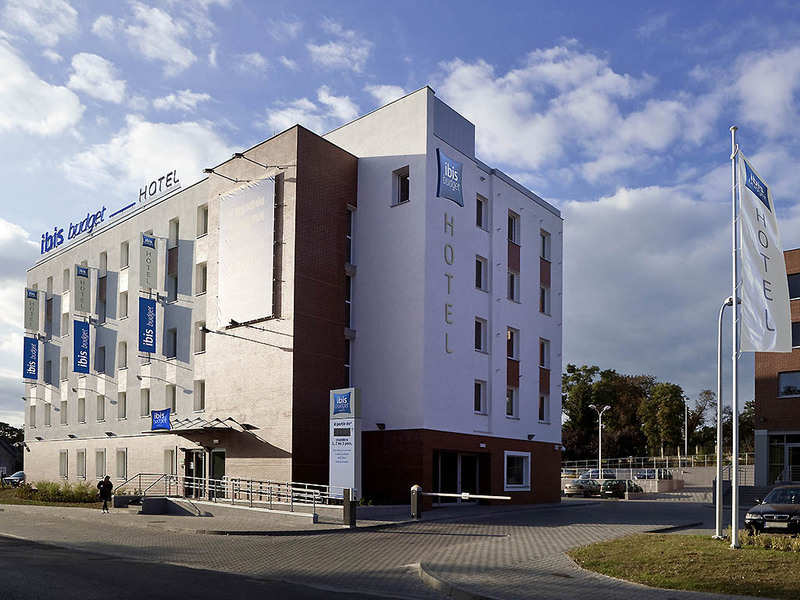 The Hotel staff, the Room, and the location really close to the Old Town, all of this for a great price! Thank you!! The hotel have a well location in quiet place but near the most interesting places in the city. It was extremely low price for room when I was booking. In every ibis budget you can get all conveniences for very good price and in that too. The room had all of we needed. The breakfast had cost 21,99 PLN and was good. Great location, comfortable, helpful staff. It was very nice. I recommend this apartment, worth the price. Ok but room could of been cleaner. Happy with room. You get what you pay for. It is compact but has everything you need. I would just say that the spiders webs from the tv to desk unit where a bit off putting and the splats on the walls from where I assume previous guests had squashed insects of some kind could of been cleaned off to make the room more appealing.